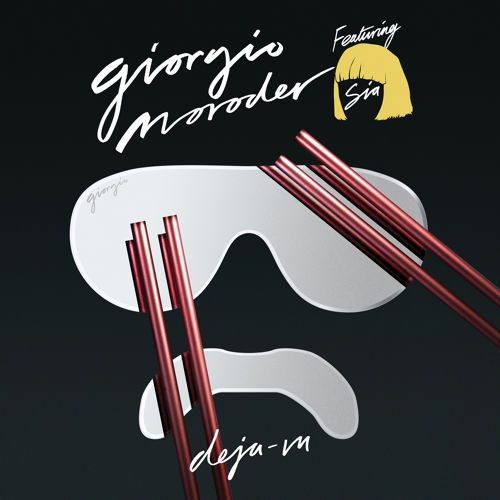 “Déjà Vu” is the thirteenth studio album by Italian record producer, remixer and deejay Giorgio Moroder. The along awaited album that braks the silence since 1985 is scheduled to be released on 17 June 2015 via RCA Records and Sony Music Entertainment. After the release of the lead single 74 Is the New 24 and the most recent and second official single Right Here, Right Now featuring Kylie Minogue, released on 20 January 2015, now it’s time to watch the third pearl, the title track Deja Vu featuring Sia. The video is out now.